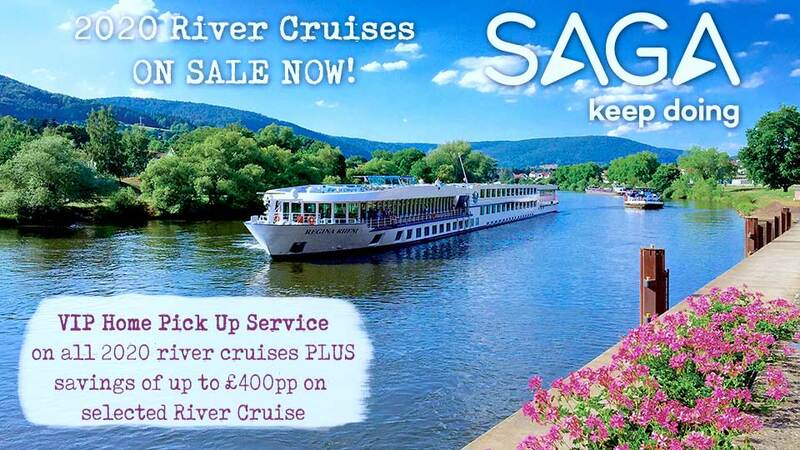 For the avid river cruiser (or even ocean cruiser), it's typical behaviour to book a river cruise a year in advance. And now that we've settled into 2018 it's most definitely time to start thinking about your 2019 river cruise holiday. When Are 2019 River Cruises Released? NOW! 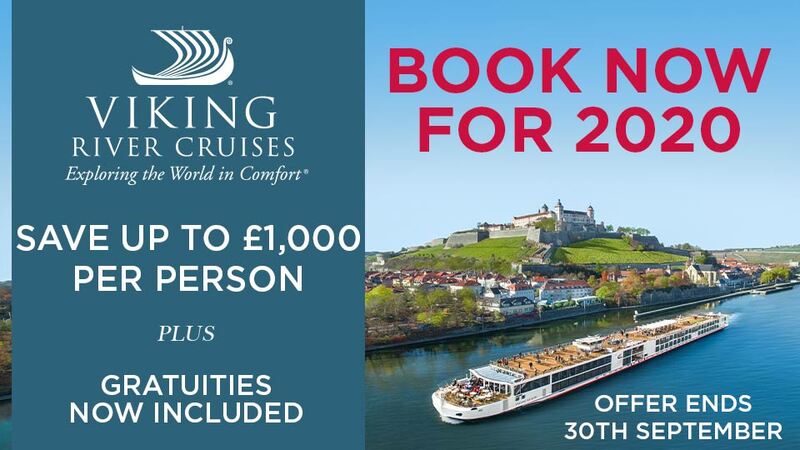 Yes, various river cruise lines have launched their 2019 river cruise programme and many with early booking discounts. Go to our 2019 river cruise blog to see which cruise lines are now on sale. When Should I Book My 2019 River Cruise? NOW! We recommend you book any river cruise as early as possible... you should, therefore, start thinking about your 2019 river cruise holiday now. For various reasons; firstly, because the ships only hold a maximum of 200 passengers (many even less), and they fill up quickly. Secondly, for early booking discounts & offers - many operators will release their new itineraries and programmes with special offers and often the best possible prices - be sure not to miss these! We're not saying you can't book a last minute river cruise. It's certainly not impossible. But we are recommending to those with specific itineraries, ships & departure dates in mind, to book as early as you possibly can. If you are looking for a last minute river cruise, be open-minded... for a lower grade of stateroom, an alternative itinerary and alternative ship. We will help to find you the best possible fit for your river cruise holiday, whenever you wish to travel. River Douro : The Douro has grown in popularity over the past few years, and it's certainly still one of the fastest selling! There are fewer river cruise lines who operate on the River Douro as opposed to some of Europe's busier waterways and therefore less capacity for guests. I.e. the River Rhine and the River Danube have many many more ships sailing along them, and therefore much more capacity. Find River Douro cruises here. River Rhône : The Rhône is also ever-growing in popularity and it's no surprise considering it flows through one of France's most famous regions, Provence! 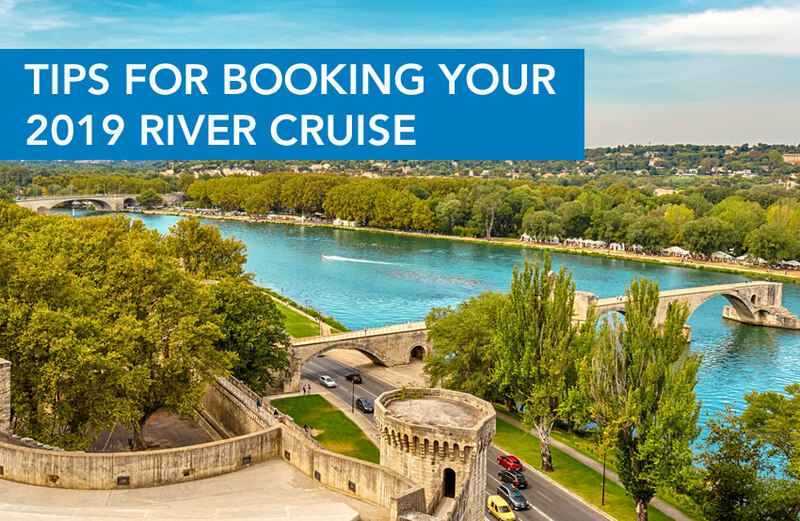 Find River Rhône cruises here. Which River Cruise Line Should You Choose In 2019? Your choice of river cruise line will likely depend on various factors. Including, but not limited to, budget, taste, destination, inclusions and availability. We work with all leading river cruise operators, all of which provide their own unique experience and fantastic service. The choice ranges from premium 4* right through to 6* ultra luxury & boutique. Start by looking at Viking River Cruises, Emerald Waterways & Avalon Waterways - all have unique decor and their own style. All have a great range of itineraries and include all meals, along with drinks with lunch & dinner... plus daily shore excursions. Avalon Waterways go one step further and include VIP home-to-airport return transfers! Emerald Waterways have a series of 'Star-Ships' - most with a unique indoor pool area, with a retractable roof... and the area transforms into a cinema room by night. Viking River Cruises provide excellent value for money & premium service. If you're looking for something a little more superior & all-inclusive, take a look at Scenic Luxury Cruises, Uniworld Boutique River Cruise Collection & Tauck. Scenic Luxury Cruises pride themselves on their luxury 'Space-Ships' and even suggest the idea of leaving your wallet at home (there's so much included, you'll only need your wallet for purchases ashore, onboard spa treatments and top-shelf drinks at the bar). Uniworld Boutique River Cruise Collection are most definitely unique & luxurious! They're up there with the best of the best. Tauck are excellent. The service on board is impeccable and it's hard to beat their on-shore experiences.